Twenty-seven new custodial correctional officers will join their colleagues and play a vital role in ensuring public safety after graduating at a ceremony on Wednesday at the QCS Academy. The graduates will keep the community safe through the humane containment and rehabilitation of prisoners, who are some of the most dangerous and complex people in society. Minister for Corrective Services, Mark Ryan MP thanked the officers for their commitment to protect the people of Queensland at the ceremony. “The graduating custodial officers are now well prepared to enter a most stimulating, challenging and rewarding work environment in some of the most modern and technologically advanced correctional centres in the world. 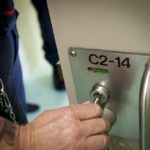 “These highly-skilled officers will each will play a key role in the rehabilitation of prisoners by using communication skills to be an agent of change, role model and case manager,” Minister Ryan said. four officers to Wolston Correctional Centre. 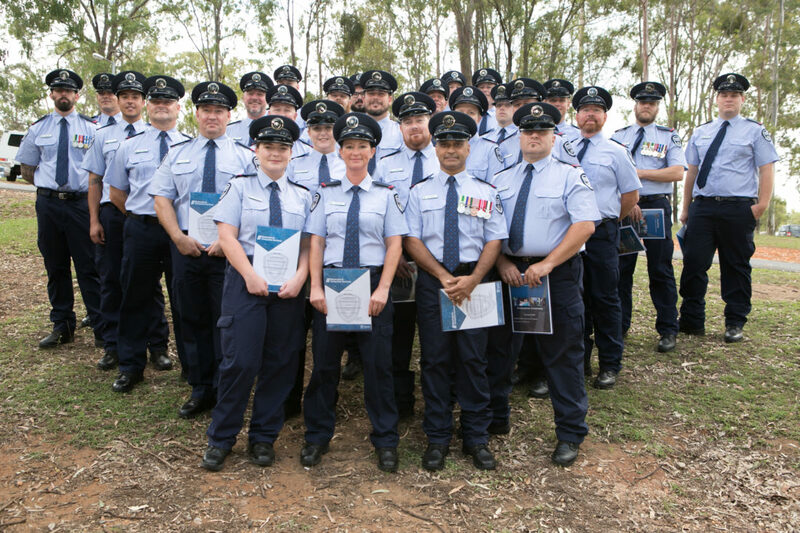 Queensland Corrective Services Deputy Commissioner, Organisational Capability, James Koulouris said the graduates had collectively completed 364 hours of training to master their necessary skills. “The graduating officers have mastered skills in a multitude of areas, including offender management, behaviour management and conflict resolution through the best-practice approach Custodial Officer Entry Program. “All custodial correctional officers are impressive individuals who take great pride in what they do each day – and today’s graduates are no exception. 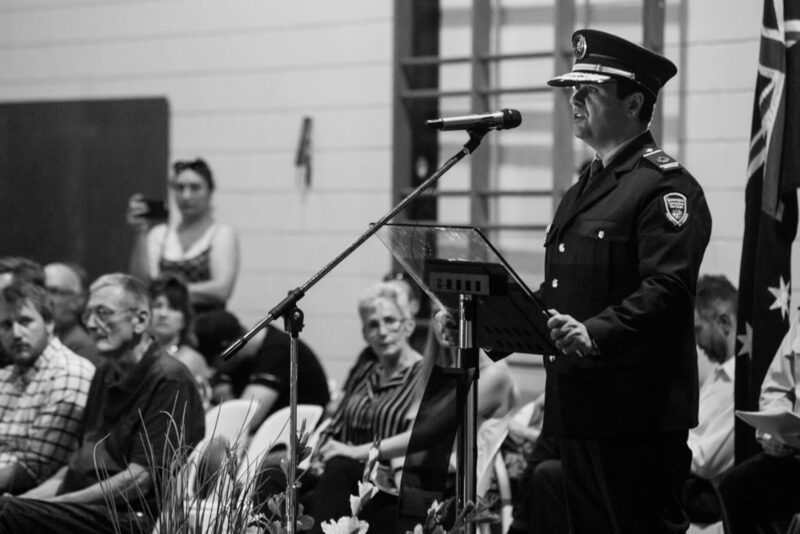 “Congratulations to the graduates and I wish them well as they begin their career with Queensland Corrective Services,” Deputy Commissioner Koulouris said. Along with today’s graduates, The Australian National Medal was presented to two custodial correctional officers for 15 years diligent service and one officer received the clasp for the medal for 25 years diligent service.